We offer custom printed sweatshirts of all styles, sizes, colours and blends including Gildan hoodies and American Apparel pullovers. We'll add your logo or design onto custom sweatshirts! 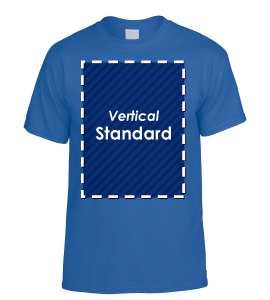 Whether it be screen printing or embroidery, we ensure that your job is completed on time, and without error. We've been Toronto's trusted custom sweat shirt printer since 1985! Need Custom Screen Printed Sweaters in Toronto? 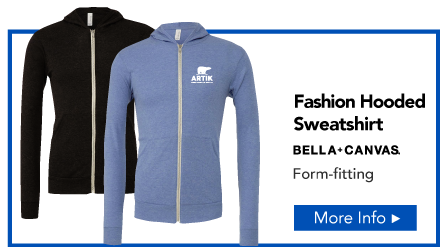 Whether you're looking for a basic screen printed sweatshirt with your band's logo on it or a custom screen printed zippered hoodie with your company logo on the back, Artik is your custom sweater print shop! We've got over 35 years of experience customizing sweaters and hoodies in downtown Toronto. Back in the 1980s, we began screen printing logos and designs onto custom sweaters and over the years we've built a reputation as Toronto's trusted screen printing shop! We work hard to keep our prices low without sacrificing quality. When you need custom screenprinted hoodies in Toronto, come to Artik, our friendly staff will get your custom sweatshirts done right and on time, with no hidden fees or last minute headaches. Contact Artik today for custom screen printed hoodies and sweatshirts in Toronto! Adding your designs to sweatshirts looks pretty awesome. There’s something really cool about a long sleeve, cozy sweater with a screen printed design on the front, the sleeves or the back. 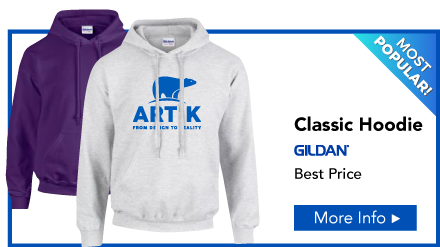 We at Artik have printed thousands of sweatshirts and hoodies for customers over the last 32 years, and we’re happy to answer any questions you may have. Below, we’ll let you know how to design sweatshirts and place an order. Reach out to us with any questions and browse our custom printed sweatshirt selection. How does Artik print my design on custom sweatshirts? 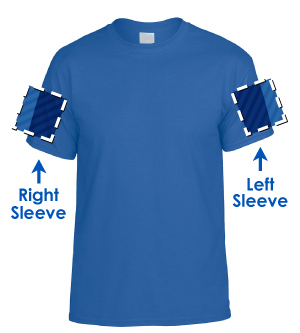 At Artik, we use a process called screen printing to apply your design to customized sweatshirts. Our expert graphic designers prepare your art file, separating each colour in your design onto it’s own film. These films are turned into screens and our experienced screen printing team presses ink through these screens, applying your design to custom print sweatshirts one colour at a time. The printed sweatshirts are put through a heater which seals the ink into the fabric permanently. Your sweatshirts are folded, boxed ready for pickup or delivery to your door! Screen printed sweatshirts look crisp, feel great and the design stays on the fabric permanently. Our expert screen printing team can give your sweatshirts a more distressed look or apply solid lines. 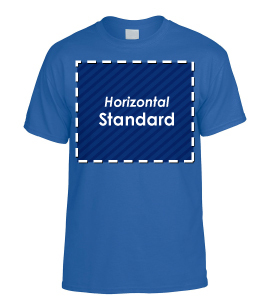 Just talk to a friendly sales representative to get started with your custom screen printed sweatshirt order. Who orders custom printed sweatshirts? We’ve seen all kinds of customers come into Artik for custom screen printed sweatshirts. Bands and musicians sell custom printed sweatshirts as merchandise at concerts, restaurants order branded sweatshirts to sell to loyal customers or give away as prizes on social media, some businesses even make custom printed sweatshirts a part of their employee uniform. If you’re running an event at night or during the colder months, selling custom printed sweatshirts are a great way to raise money and dress event staff. From charities to unions and associations, we’ve seen thousands of customers choose Artik for their custom printed sweatshirts. We see a lot of repeat customers and word-of-mouth customers as we believe doing good work is the best way to advertise. 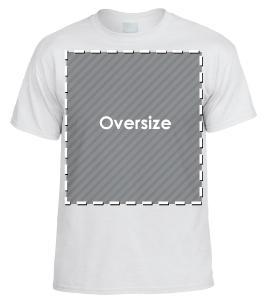 How can I save money on my customized printed sweatshirt order? 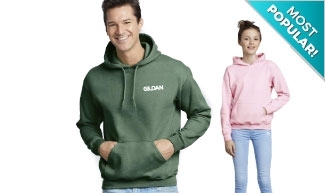 If you’re ordering custom printed sweatshirts on a budget, you can choose brands like Gildan who sell their sweaters at a lower price without sacrificing quality. Our best tip for saving money on custom printed sweatshirts is to limit the colours in your design. Fewer colours will mean a lower cost and we find the simple look of a two colour screen printed sweatshirt still looks great. 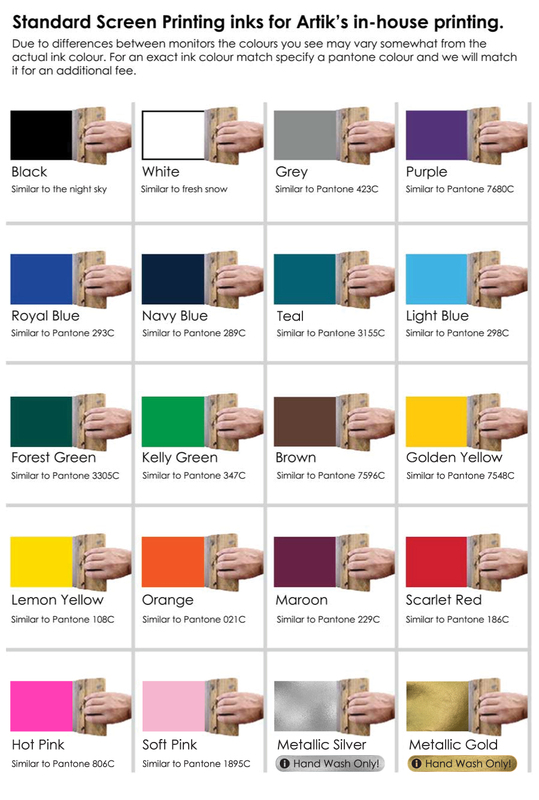 What type of sweatshirts are available for custom printing? 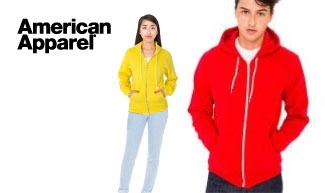 We sell sweatshirts in different styles and from different suppliers. Check out our custom printed sweatshirt page to browse our selection. Custom printed crewneck sweatshirts are a simple classic that comes in a variety of colours and sizes. Custom printed hoodies are a more fashion forward choice that look awesome, and printed zippered hoodies have taken off in recent years. We also custom print youth hoodies which are great for kids and teenagers. We see a lot of camps and school ordering custom printed youth hoodies! 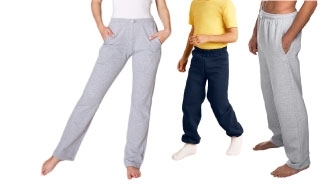 Browse our whole selection, including sweatpants on our custom sweatshirt page. How can I design custom sweatshirts online? Use the online design tool on the Artik website – you can add free clipart, text and files from your computer, all online! 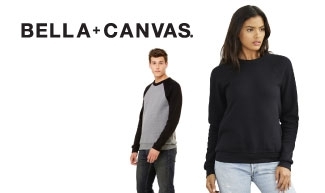 Just choose the sweatshirt you want to customize and press Design Online to use the tool! Once you’ve designed your custom printed sweatshirt online, send us the file and we’ll screen print it or give you a price quote! Where should I go for custom printed sweatshirts in Canada? Artik is one of Canada’s best sweatshirt screen printing shops. With over 30 years of real experience, the Artik team have perfected the art of custom printing sweatshirts. Our sales representatives are fast and friendly, always happy to take your call or answer your questions by email. Come to Artik for your custom printed sweatshirts today! 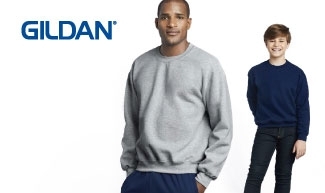 Adding your logo to custom sweatshirts is a great way to bring your brand to the next level. A custom printed or embroidered sweatshirt is a classy promotional item with a higher perceived value to customers, staff and potential customers. Of course custom t-shirts look great, but a custom sweatshirt is the kind of thing that you remember. Apparel companies looking for a vintage look often choose a simple sweatshirt with a retro design. Custom printing your logo or some fun design onto a sweatshirt looks amazing and they always sell out in the colder months. If you run a company, large and small, custom printed sweatshirts can make awesome staff uniforms. Build company pride amongst employees with lovely, cozy sweatshirts. Wearing the same custom printed sweatshirts will make your team feel united and make them easy to spot by customers in your store. 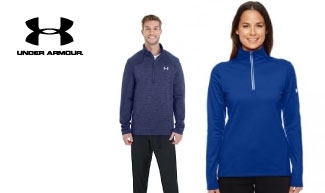 Customized sweatshirts with your company logo on them look great during the chillier months and your employees will appreciate the option of a warm sweatshirt when the AC is too high for their taste in the summer months! Taking your company out to a tradeshow or sales event? Custom printed sweatshirts are an awesome idea - With your team wearing the same colours, your tradeshow booth will stand out and draw passers-by in to hear your pitch and become future clients. Custom sweatshirts make a great giveaway or prize for your customers too! Have customers participate in social media contests or give custom sweatshirts out to your favourite and most loyal customers. If people love your brand, you can even sell your customized printed sweatshirts. If you run a bar or restaurant with faithful customers, you can put a custom sweatshirt on the wall and customers will buy them up! We’ve printed custom sweatshirts for TV shows, podcasts and radio shows too, there’s something about a customized sweatshirt that people love and hold onto. Playing in a band? You’ve got to include custom sweatshirts on your merchandise table. Cozy sweatshirts sell well after concerts when audience members have to go out into the cold night. They’ll be able to rock your band logo or your latest album art on customized printed sweaters and you’ll make a ton of extra cash to keep touring. Custom sweatshirts look great with a bold, simple screen printed design that compliments the fabric and represents your brand well. But rules were made to be broken! We’ve seen black designs on black hoodies that look sleek or highly detailed designs with tons of colours that really stand out. We find darker colour custom sweatshirts are most popular with custom hoodies, especially black and tri-blend grey, but don’t be afraid to get colourful! 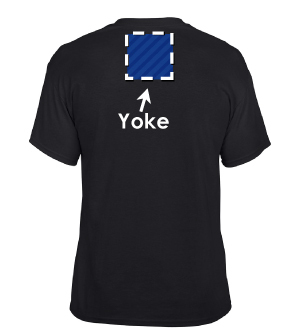 At Artik, customizing sweatshirts is fun and easy. 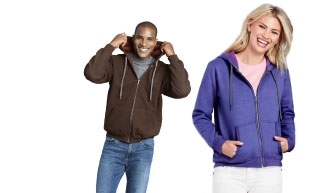 Browse through our selection of hoodies, sweats and zippered hoodies to find the perfect sweatshirt for you. Create an awesome design with our free online design tool or create your design with Illustrator, Photoshop or your favourite program.